Contact us today to learn more about paintless dent removal and dent repair services. The easiest and most cost-effective method is paintless dent repair. This method allows exactly as it says; dent removal without having to repaint. While this method is typically the most cost-effective, it is only practical on smaller, more minor automotive dents. If a dent cannot be effectively removed with paintless methods, they can be effectively massaged out from the inside. The location of the dent on the vehicle will determine how easy or difficult it may be to access the inside of the body panel. A special automotive dolly is then used to tap the opposite side of the dent until it’s contoured back into the correct shape. With nearly 50 years repairing damaged vehicles, you can rest assured your dent problem will be expertly restored. We will properly diagnose the severity of the dent and the most effective way to restore your vehicle. Contact us today to learn more about our dent removal services. Get auto dent repairs in New Lenox from the finest auto body shop in the region. 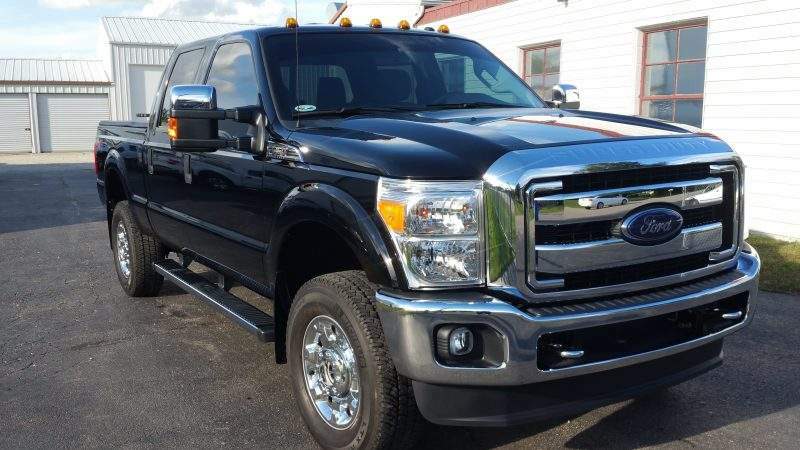 In order to keep your vehicle in the best condition, you need a reliable and expert professional to handle your mechanical repair services and needs. Our technician specialists are here to handle any job you bring in. Each of these components are crucial to your vehicle running properly and safely. If you have recently noticed your vehicle rocking or dipping when going over bumps, you may have an issue with your suspension. 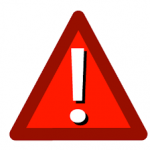 Our technicians can take a look at some of the likely causes, including struts and shocks. If your vehicle is shuddering through acceleration, though, there may be an issue with your Driveline. Some of the most common mechanical repairs include the cooling system and transmission. If you notice antifreeze leaking when your vehicle is parked, if the heat isn’t working, or the temperature gauge is moving toward H, you may have an issue with your coolant system. It is important to get any potential cooling-system issue diagnosed because if left untreated, it could cause significant, and much more expensive, damage. Transmissions are also a common necessary repair. 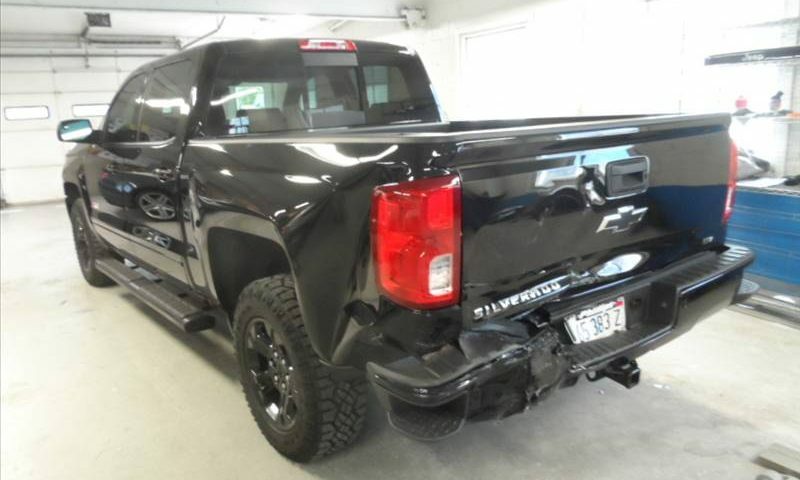 These repairs can be extremely complicated and it is important to have expert professionals like Probst Collision do the necessary work to keep your vehicle safely on the road. Anytime a vehicle needs a mechanical repair it can be both inconvenient and stressful. At Probst Collision, we strive to ensure all mechanical repairs are performed in a timely and cost effective manner. We have nearly 50 years of experience in automotive repair. We will properly diagnose your vehicle’s issue and expertly repair it. Contact us today at (815) 485-8411 to learn more about our automotive repair, paint, and fabrication services. Get top quality vehicle painting in New Lenox from the experts at Probst Collision. Did you get an unsightly dent? Did a rock hit your vehicle? Was your vehicle in an accident? Probst Collision offers color matching for any of your paint-job needs. We only use the highest quality materials and our refinish crew technicians are certified in the latest industry practices. 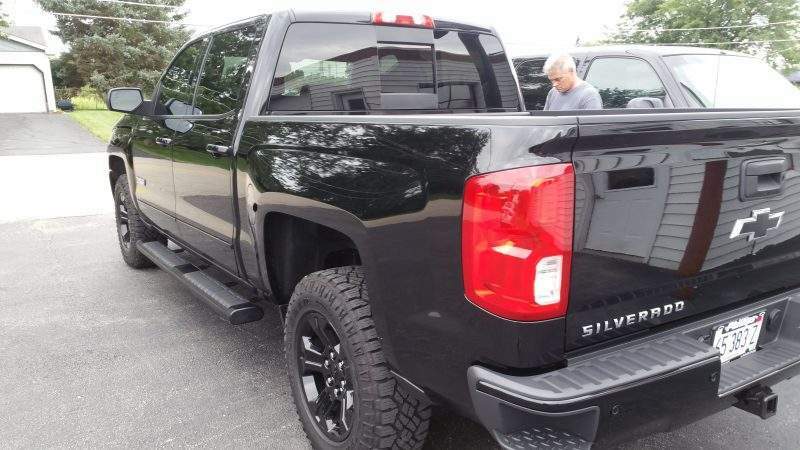 We use Sikkens Water Based color for environmentally safe refinishing to ensure your vehicle is restored to the highest quality finish possible. All paintwork is done in our state of the art Spanesi baking spray booth. This enables us to provide a contaminate-free paint job and also bake it to be fully cured upon delivery back to you, the customer. All of the technicians in our shop have ICAR, ASE, and/or Manufacturer training in their area of operation so you can be assured your vehicle will be restored to pre-accident condition. Whether it is just a fender, or the entire vehicle, no job is too big or too small. 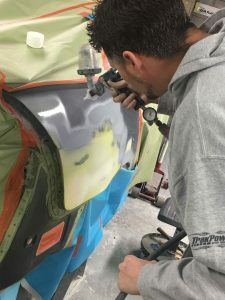 In addition to paint repair, Probst Collision is also proud to offer motorcycle custom painting. Whether you are looking to just improve your bike or completely transform it, our custom paint jobs can get it done. There are many types of paint blemishes. Some of these include sags, runs, poor reflection quality (aka DOI), botched metallic spots, incorrect color matching, and small bumps. A majority of these bumps (or nips are caused by painting over trash or dirt or debris and are a result of not properly cleaning the vehicle before painting. Sags, runs, and metallic spots are usually a result of spraying the base or clear coat too heavy. 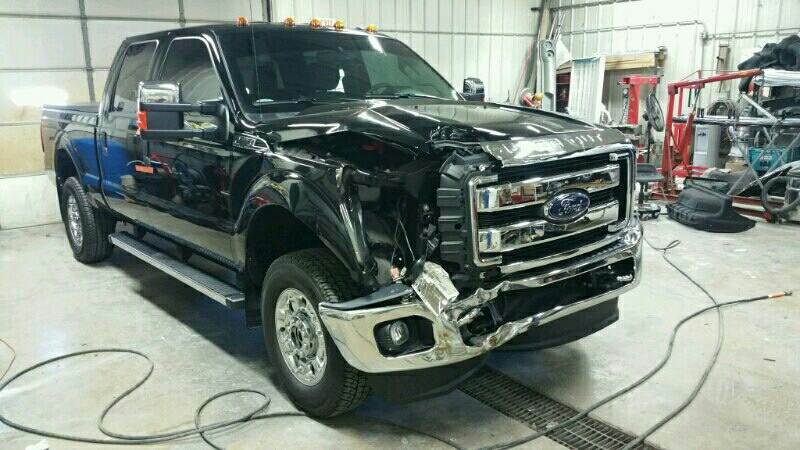 This is why Probst Collision only uses the highest quality paint and takes special care of your vehicle. All of our technicians in our shop have ICAR, ASE, and/or Manufacturer training in their area of operation so you can be assured your vehicle will be restored to pre-accident condition. No job is too big or too small. We have ICAR, ASE, and/or Manufacturer training in their area of operation so you can be assured your vehicle will be restored to pre-accident condition. Whether it is just a fender, or the entire vehicle, no job is too big or too small. Contact us today online or at (815) 485-8411 to learn more about our auto repainting services. 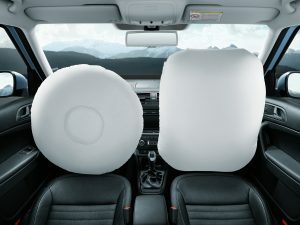 Get airbag repair in New Lexox for your vehicle after a collision. Having your airbag system checked and repaired after a collision is critical. 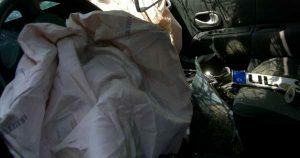 Air bags save lives and if the system is not properly repaired, the consequences could be severe if in another accident. Let us make sure everything is in working order and keep you and your loved ones safe. Anytime a vehicle needs a mechanical repair it can be both inconvenient and stressful. At Probst Collision, we strive to ensure all mechanical repairs are performed in a timely and cost-effective manner.